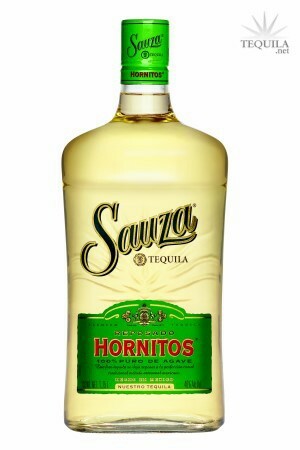 Sauza Hornitos Reposado - A 100% de agave Tequila, rested two months in 10,000 gallon oak vats, Hornitos Reposado takes on a smooth, mature character that delivers the purest agave flavor possible from barrel treated tequila. The initial heat of Hornitos Reposado leaves a complex and perfectly balanced warm, mellow finish. I like this stuff, for mixing (French Intervention, classic 3-2-1 Margarita). It's good without being past the point of diminishing returns. Reasonable price without being cheap and harsh. This is my go-to for mixing. I feel that fine reposados and anejos deserve to be enjoyed straight up or with a sangrita sidecar.Don't get me wrong, Hornitos is totally acceptable as a sipping tequila, too. But it isn't in the same class as the top shelf choices. It's THE best Margarita tequila, though. Mix it a little stronger than you normally would and let some of that agave character come through. You'll be glad you did. Straight up, it's just a tad harsh. Good flavor but more alcohol burn than I like. Tasted on 12/31/12 from a Reidel glass. Sometimes your palate just changes. Or could it be the juice? 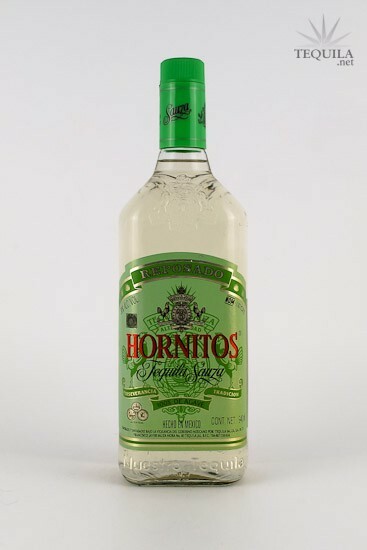 I've always thought Hornitos was a great deal for the price. It's been one of my low-cost, but smooth tequilas and can be sipped or mixed. Tonight, however, it seems harsh and a little bitter compared to what I've remembered in the past; a little disappointing. I couldn't place the aroma tonight, but it seemed a little buttery, but has a bitter after burn I haven't noticed before. Given all that, I still say it's a good value for the price ($27 on sale at Costco for 1.75l bottle). I won't give up on it by any means, but I'll try it again in the near future and see if the smoothness I remembered returns. In the meantime, I'll make margaritas with it. Happy New Year y salud. This is probably the best value of the Sauza bunch. It's flavor is decent. It mixes well. And it can be easily found at a good price. Aroma: Agave, fruit and alcohol. Initial Taste: Fruity agave sweetness with a touch of wood and alcohol. Body: The oak comes through along with a bit of burn. It's a thin body for an aged tequila. Finish: Typical Sauza burn, but not in an unpleasant way. This is a decent tequila for shooting or mixing. I find it hard to savor ones that burn too much. Good value for the money. If you're going to buy anything in the Sauza line, I'd recommend this one. 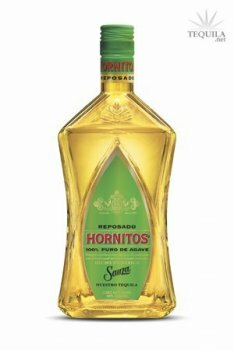 Hornitos Reposado is fantastic, especially for the price. It's definitely a "lighter" reposado, with a very clean entry, body and finish. Definitely a little a fruity side. 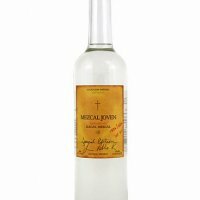 I recommend this tequila "hands-down" to people new to tequila who are looking for a low-priced, high-value tequila to keep in their homes. It runs the gamut and can be enjoyed in margaritas, as shots, or on the rocks with a squeeze of lime. I have seen this bottle range anywhere in price from $17 to $30. Typically, it's around $20 which is a fantastic deal.